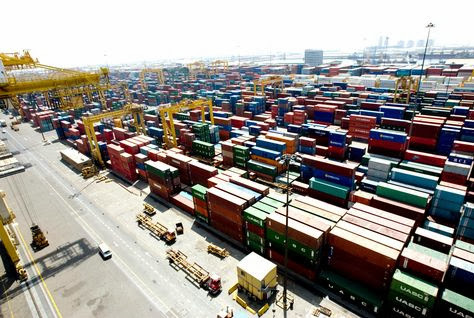 According to the latest data released by the Iranian Customs Administration, Iran imported $7 billion worth of non-oil products from the UAE, while exporting $2.7 billion to the Emirates during the nine-month period. UAE was Iran’s second largest trading partner after China. The islamic terrorist regime is making small "countries" like UAE rich because the anti-Iran mullahcracy is run by gun running terrorist rapists. In the old days Iran used to be the prime location in ME for all big multinationals etc as at least there was social freedom and a secular tregime that did not condemn half of the poulation to cover their head. Now everything has shifted to UAE and wee are smuggling goods from there to Iran. Long live this regime nefraty that has destroyed the foundation of Iranian values and culture. Well said Anon 2:18 PM.